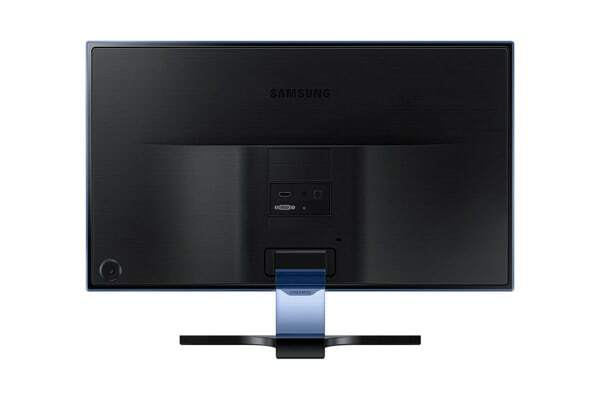 Define your workspace with the Samsung 27” Full HD FreeSync PLS LED Monitor, which features a stylish design that is accentuated by slim bezels and soft blue light. 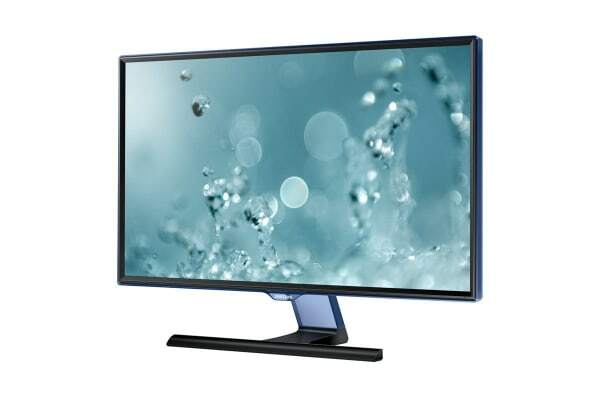 Enjoy smoother on-screen motion with the Samsung 27” Full HD FreeSync PLS LED Monitor. With a truly fast response time, this amazing monitor helps you see fast on-screen motion clearly and smoothly with low motion blur, judder and ghosting. 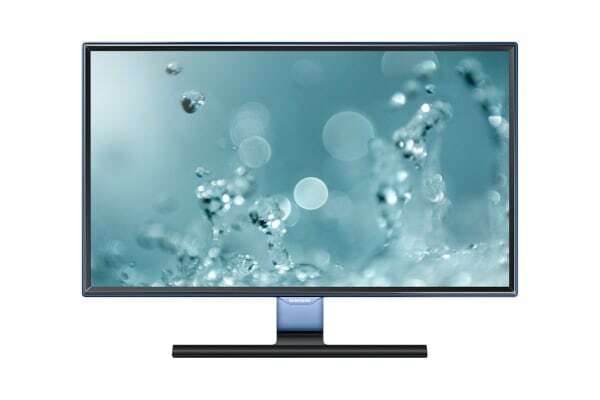 The Samsung 27” Full HD FreeSync PLS LED Monitor boasts a sleek design that will complement any space! The super slim bezels deliver and clean and modern look, while the T-shaped stand completes the ensemble with a refined, minimal finish.